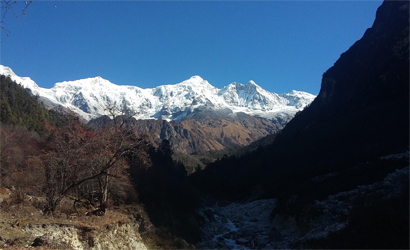 Manaslu region trek is an awesome way to appreciate the magnificence of Mt. Manaslu, the eighth highest mountain in the world. The lush environment in the backdrop of snow-capped mountains, Manaslu region is more than a blessing to anyone who seeks for peace and happiness in the nature. 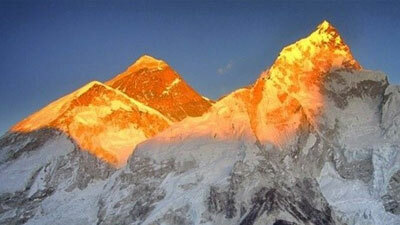 Apart from the natural glory, Manaslu Region is culturally very rich and interesting. Manaslu Region lies north of the historic fortress town of Gorkha, from where the last kings of Nepal ventured forth to conquer the rest of the country in the 18th Century. See more. The Manaslu Circuit has recently become a teahouse trek, opening up the misty wood-shingled villages of the Nupri Valley. But hikers are free to explore the many other trails being forged right now. The Tsum Valley trek has beautiful views of the four 7000m peaks of the Ganesh massif, and visitors can experience the distinct Tibetan-influenced culture of the Tsumba people, who prohibit the slaughter of all living beings. Tsum valley located in northern Gorkha is a holy Himalayan pilgrimage. 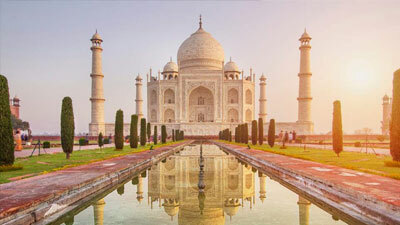 This Himalayan valley loaded with antique art and culture is a veiled treasure of grandiose Ganesh Himal, Shringi Himal, Himalchuli and Buddha Himal. 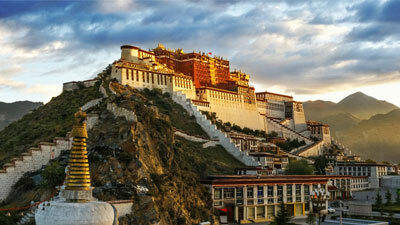 The local inhabitants are of Tibetan origin and speak their own dialect. Only some people are permitted to trek in the area to protect its natural exquisiteness. No doubt this enhances the protection afforded to such endangered species as the Snow Leopard and the Red Panda. All along the way, we can see the paths adorned with prayer flags, Mani walls and stupa. These give us a resemblance of Tibetan Buddhist culture. We can find the prevalence of Buddhist in abundance. The people living in Manaslu are from different ethnic group which makes the trek culturally more enhancing. Generally, Gurung, Rai, Magar, Limbu people live here. The people are very traditional and are engaged in agriculture for living. They have their own unique dialect, culture, custom, dresses, dance and songs. The inhabitants follow Tibetan Buddhist non-violent culture and hunting or killing of wild animals is prohibited which has also helped in preservation wild lives of the region. Tsum valley therefore is well-off in wildlife, in particular the Himalayan Thar and Blue Sheep. The hidden valley of Tsum is real gems hidden in between the mountains that preserves and depict the cultural ecstasy. The monasteries and gompas that you will encounter in your journey are architecturally fine and religiously divine. There are various myths about these places in Buddhist. 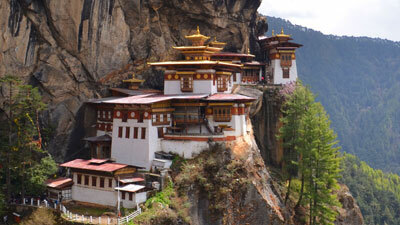 The caves, monasteries, places and people, everything about the valley is auspicious. We can be prepared to walk between the lushness of rhododendron and pine forests to relish the cultural glory with wildlife include barking deer and Himalayan marmots and also birds to be sighted in the region are pheasant, raven and chough in the backdrop of Himalayas. 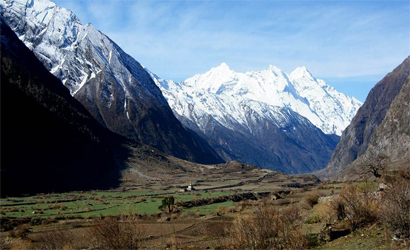 Manaslu region is here to quench your thirst for natural glory and cultural richness. The inhabitants follow Tibetan Buddhist non-violent culture and hunting or killing of wild animals is prohibited. This culture has been preserving wild lives of the region. 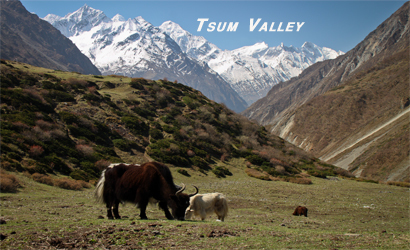 Tsum valley therefore is well-off in wildlife, in particular the Himalayan Thar and Blue Sheep. Manaslu region trekking unleashes the trail of Larkya La pass lying 5220 m high is the highest point of the Manaslu Circuit Trek. Walking on the spectacular pass decorated with the Buddhists prayer flags on top is a delightful experience with a reward of eye-catching mountain views like Himlung Himal, Cheo Himal, Kang Guru and Annapurna II. Manaslu region is still restricted part situated east of Annapurna region boarding with Tibet on north offers the great mountain vista and Tibetan Buddhism with large monasteries in action in route. This Manaslu trekking region is still unspoiled and less trodden where only handfuls of trekkers are trekking on these trails. Due to its wonderful Himalayan vista and less crowds than other region, the trekking in Manaslu is becoming famous every year. There are newly build tea house on all the places to stay which use to be a fully camping trek few year back only.